Vendor Alley- Located in the Ebster Courtyard. Bicycle parking – use out bicycle parking and be eco friendly! 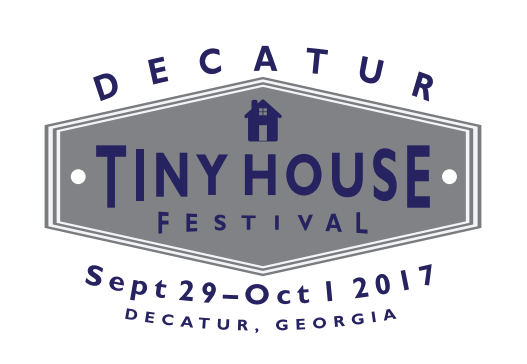 We are offering 2 speaker series this year: General Speaker Series and our Tiny House Talks.